Badgers have a distinctive white stripe on their head and long, sharp claws. You would think they'd be easy to spot. However, these nocturnal animals are usually underground doing what they do best--digging. This book highlights the badger's extraordinary digging ability and examines the many other characteristics that make them successful hunters. 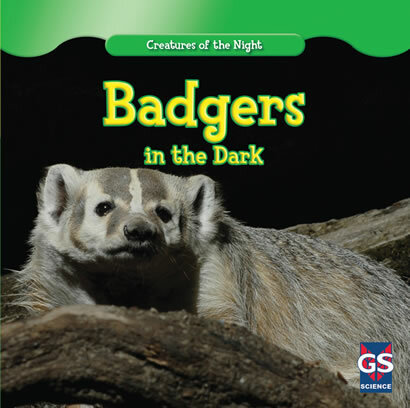 Engaging photographs, including baby badgers, will keep even the most reluctant of readers turning the pages to find out more.